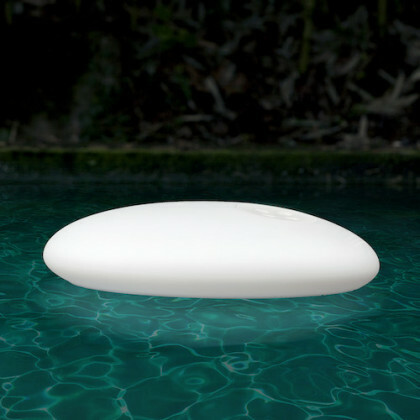 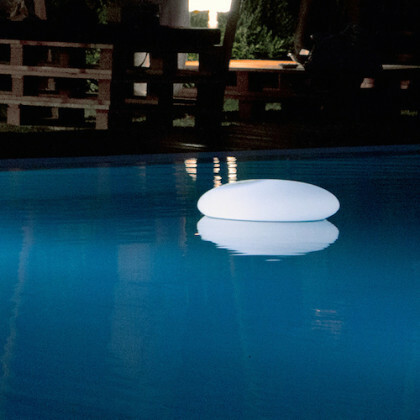 Glouglou Pol is an innovative creation, it is as comfortable in the water as it is on the ground. 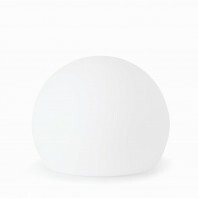 Choose it with battery or without it will reveal an intense brightness. 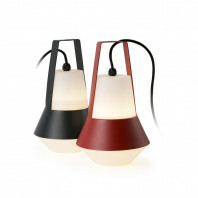 First version, with a cable and plug where you can use it outdoors as well as indoors. 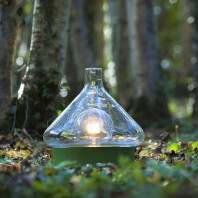 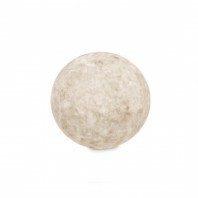 It diffuses an intense light perfect for your garden or in your home. 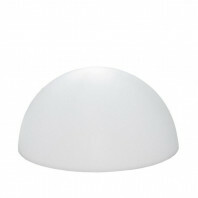 It is made of polyethylene and a 1X6W E14 LED light bulb is required. 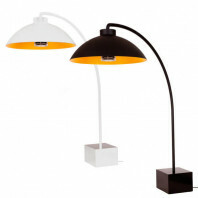 Its dimensions are: Width 50 cm, Height 15 cm and Depth 40 cm. 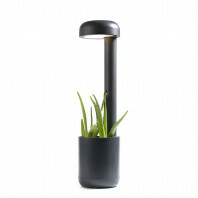 With regard to its degree of protection: The socket is IP44 and the lamp IP65. 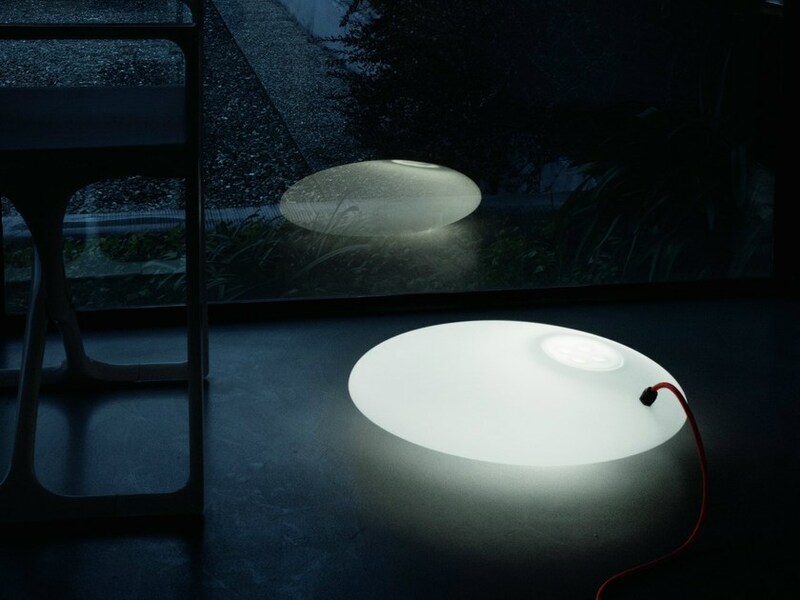 The second version, is a floating lamp! It is equipped with a battery with a 5-hour autonomy, rechargeable and a remote control. 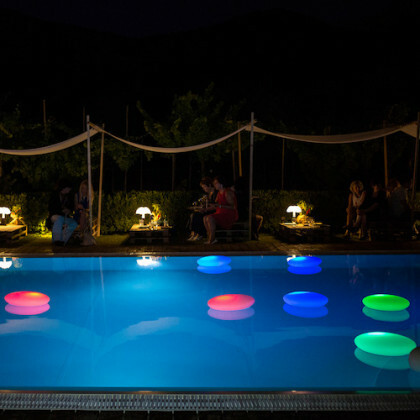 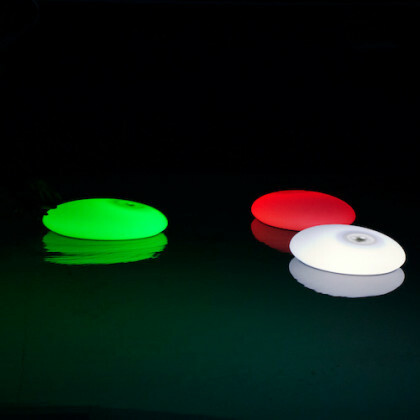 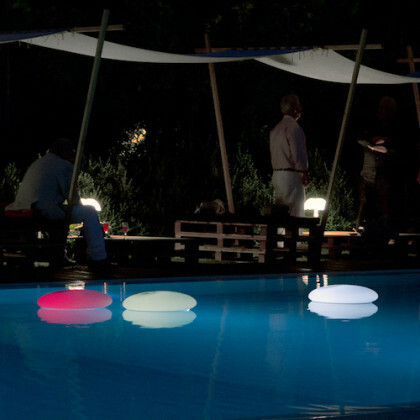 Illuminate your pool, your garden or your home with this magnificent creation! It is made of polyethylene and an RGB 1X0.5W LED bulb is required. 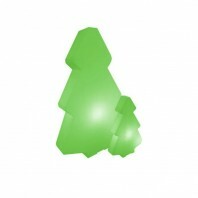 Its dimensions are: Width: 50 cm, Height 15 cm and Length 40 cm. 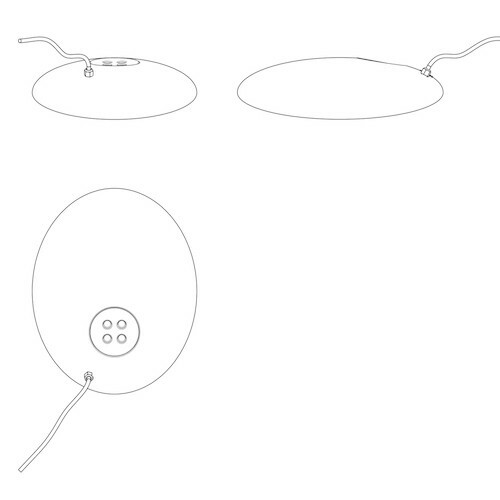 Its degree of protection is IP65. 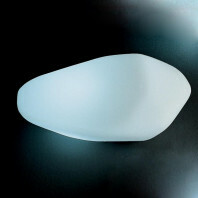 Elio Martinelli founded the Martinelli Luce company in 1950. 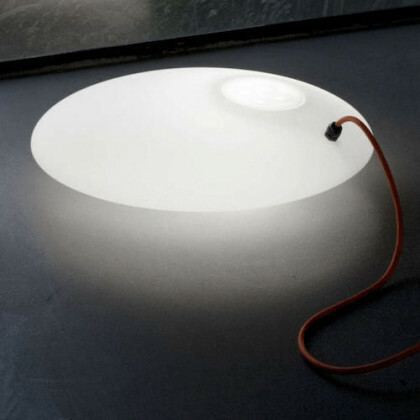 He wanted to create lighting for the commercial surfaces he designed. 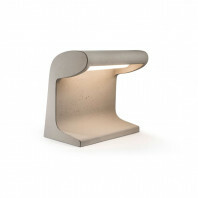 An essential design and a great conceptual originality, that is what the brand's appliances are made of.